Established in 1989, Hutton Flowers has had ample experience in crafting beautiful arrangements for your big day. 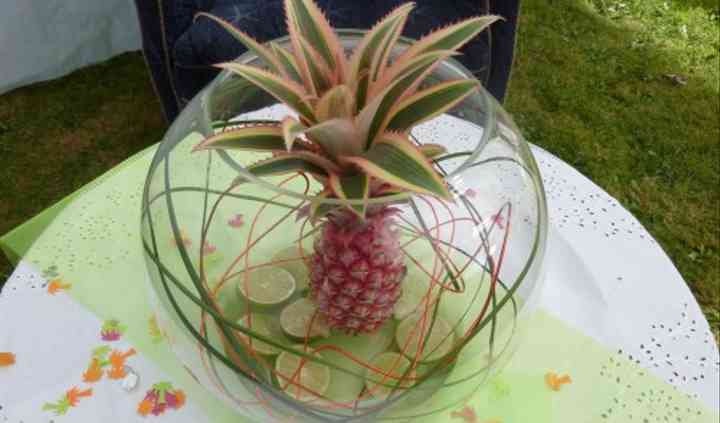 They aim to create arrangements that reflect your personality and will add a special touch to your wedding. They understand that your wedding is totally unique, and are happy to work with you to make sure that your wedding vision truly comes to life. 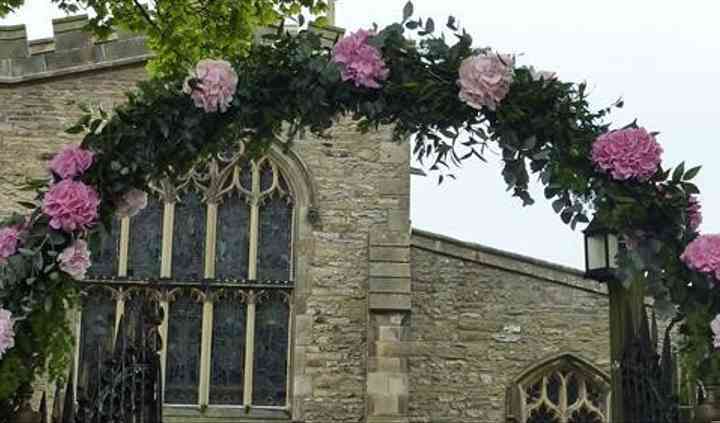 Hutton Flowers provides beautiful, tailor made arrangements for weddings of all themes and styles. With a free consultation with one of their designers, you can begin to bring your ideas to life. Hutton Flowers can offer bridal bouquets, bridesmaids' designs, buttonholes, corsages, ceremony flowers and reception flowers. Hutton Flowers can provide arrangements for many occasions such as anniversaries, birthdays, Christmas, congratulations, get well soon, Mother's Day, a new baby, retirement, thank yous or Valentine's Day. They also offer a wide variety of sympathy flowers, ranging from wreaths to casket arrangements.